AKIPRESS.COM - 4.5 magnitude earthquake occurred in Teel bagh (the smallest administrative unit) in Arkhangai aimag of Mongolia on March 15 at 2:14 am, the Institute of Astronomy and Geophysics (IAG) said. Epicenter of the earthquake was 5 km away from Erdenemandal soum’s center. 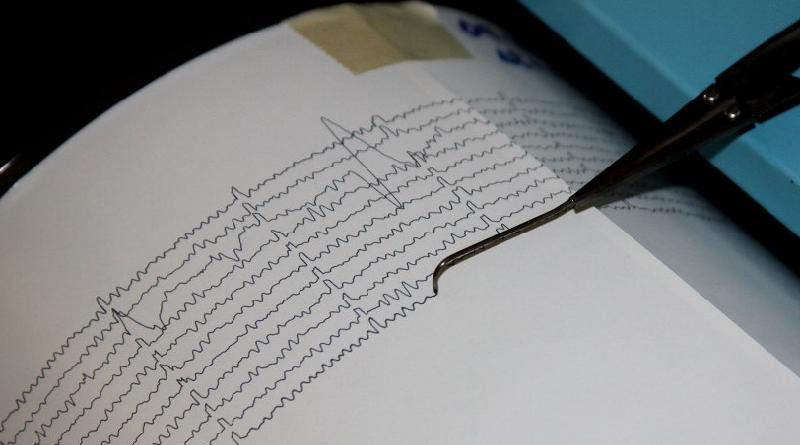 The Governor’s Office of the soum reported that citizens felt tremor, but no loss and injuries were reported.